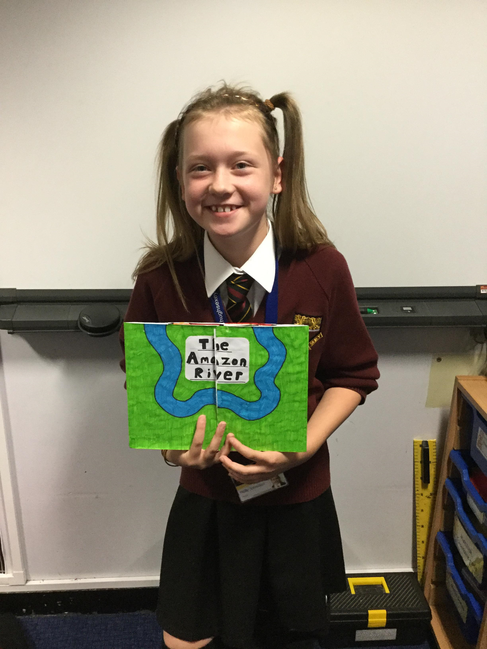 Holly, from 6ILH, was recently awarded a Headteacher’s award for an outstanding project on the Amazon River. Both the presentation and quality of the work were of an exceptionally high standard, showing creativity, attention to detail and dedication. Well done Holly.